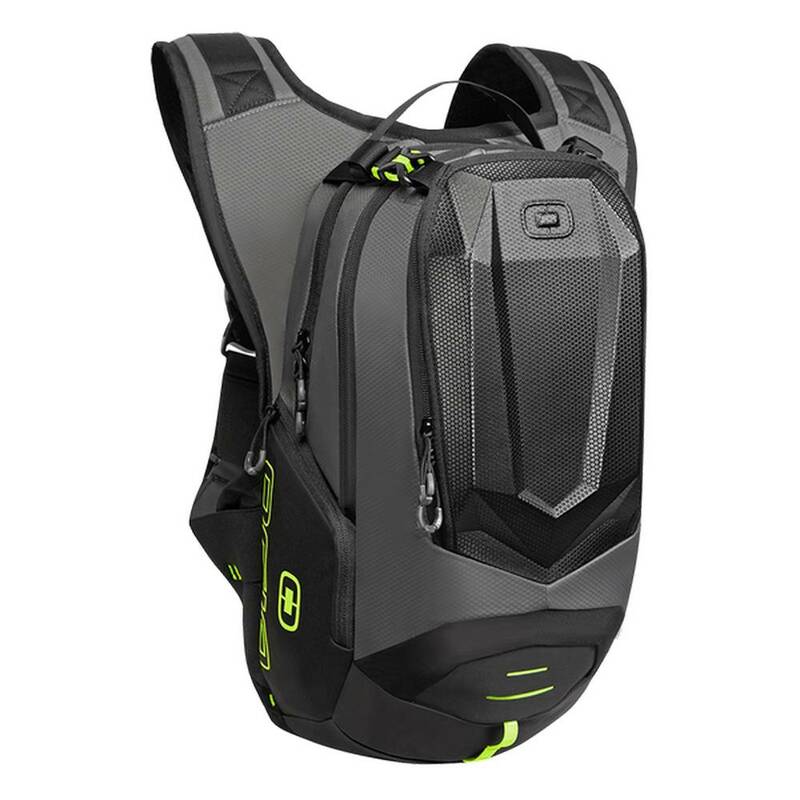 Packed with loads of hydration and storage space, the Dakar 3L Hydration Pack delivers streamlined organization in one easy-to-carry pack. 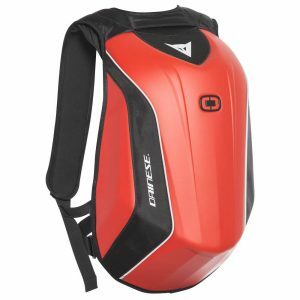 The Mach 1 Motorcycle Backpack with No Drag Technology is true to its name, with a streamlined single shot molded exterior that won't deform from wind sheer, fast is the name of the game. 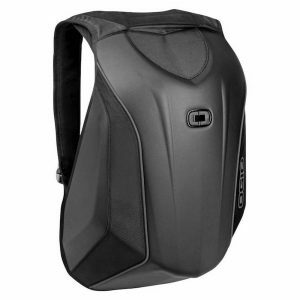 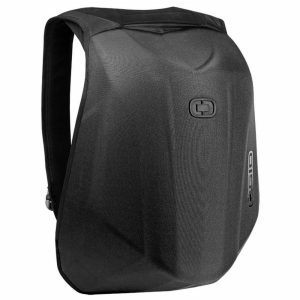 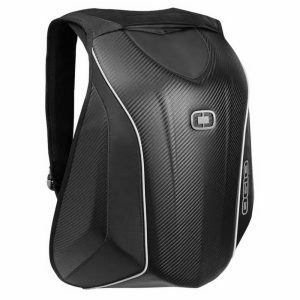 Get high-speed performance with the Mach 5 Motorcycle Backpack with No Drag Technology. 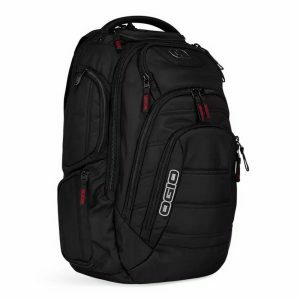 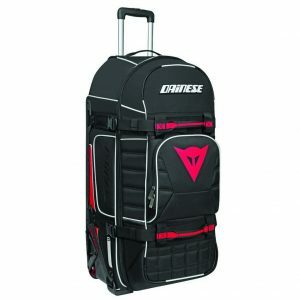 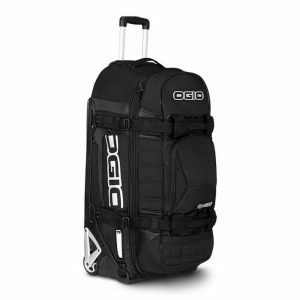 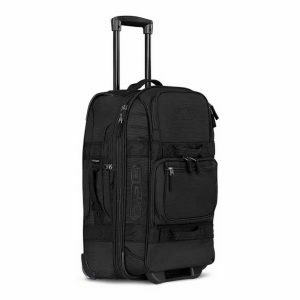 This aerodynamic, lightweight and durable bag is the pinnacle of speed performance packs.